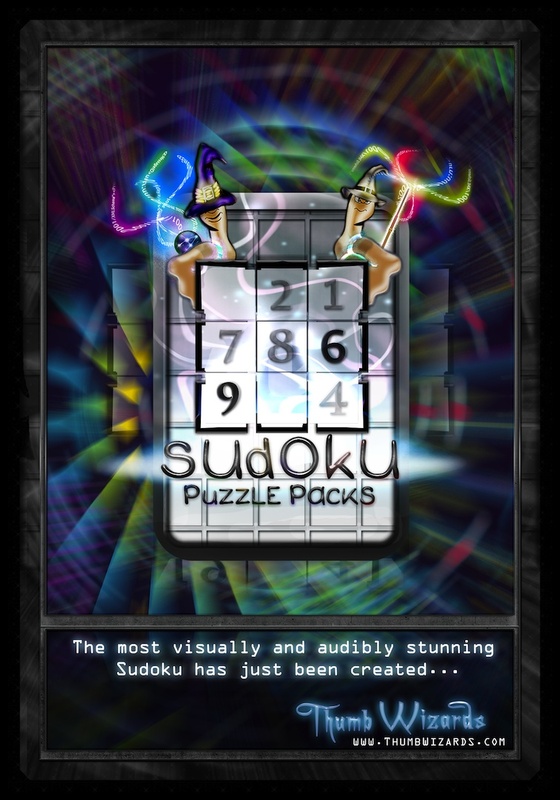 Introducing Sudoku Puzzle Packs! Challenge your intellect by using your wits and skill to master Sudoku. 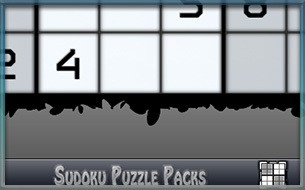 Whether this is your first time playing Sudoku or if you're an experienced master, choose the puzzle pack that's right for you, or defeat them all! 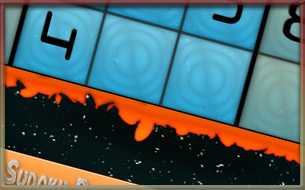 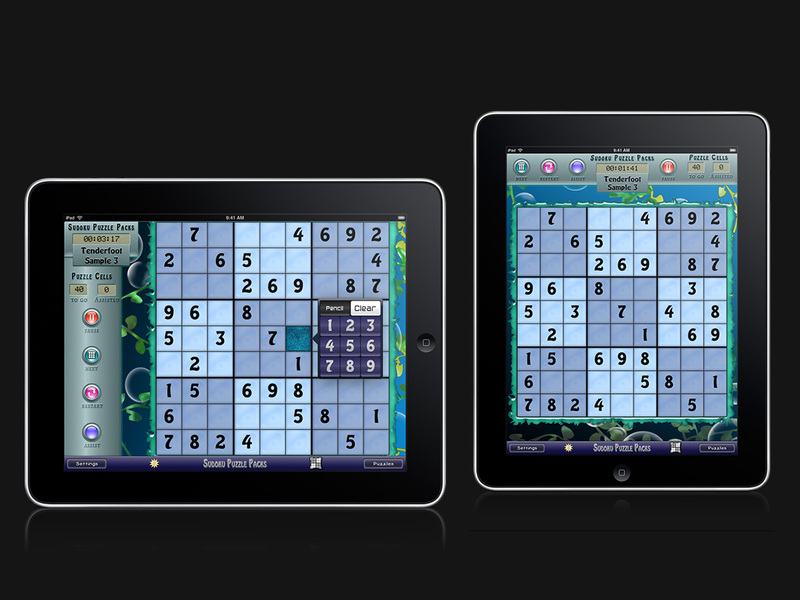 Choose from numerous colorful themes and great sound effects to match your personality to the game. Defeat each puzzle and brag to your friends about how quickly you completed them. 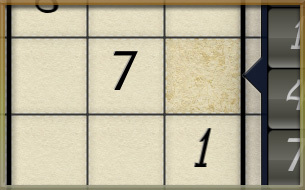 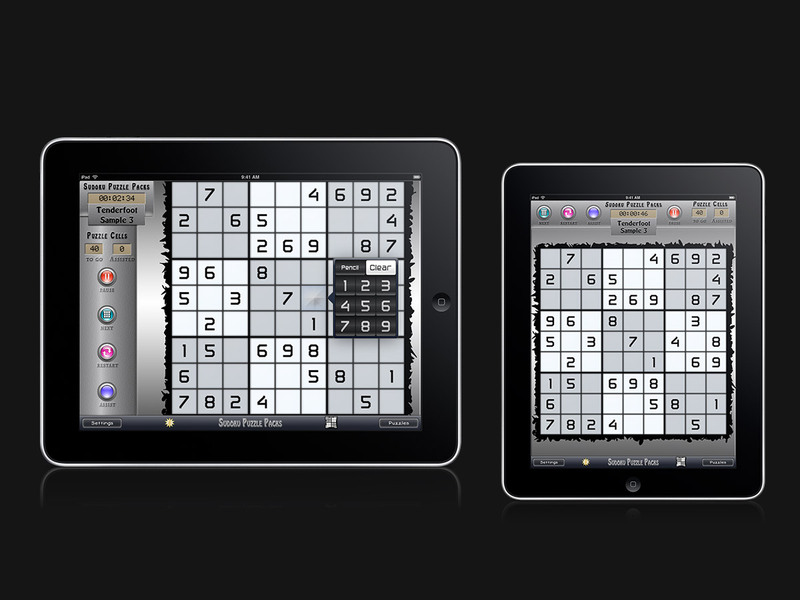 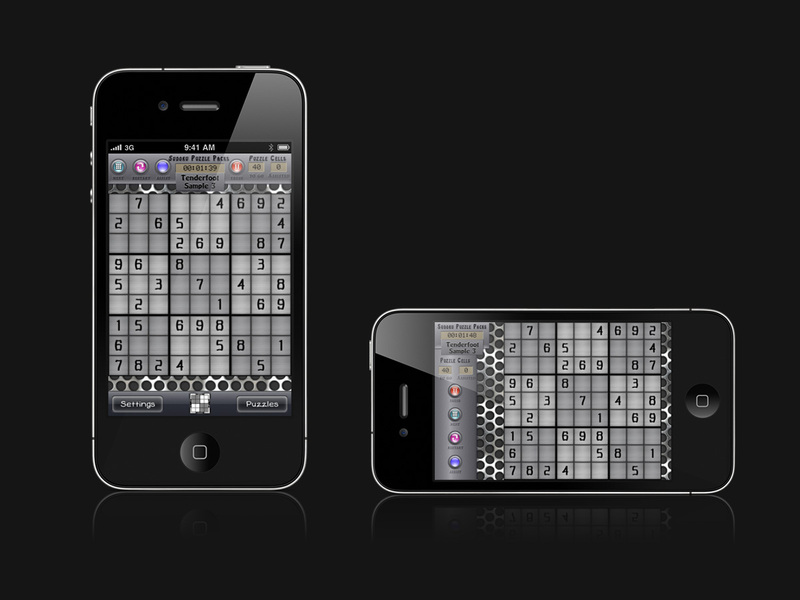 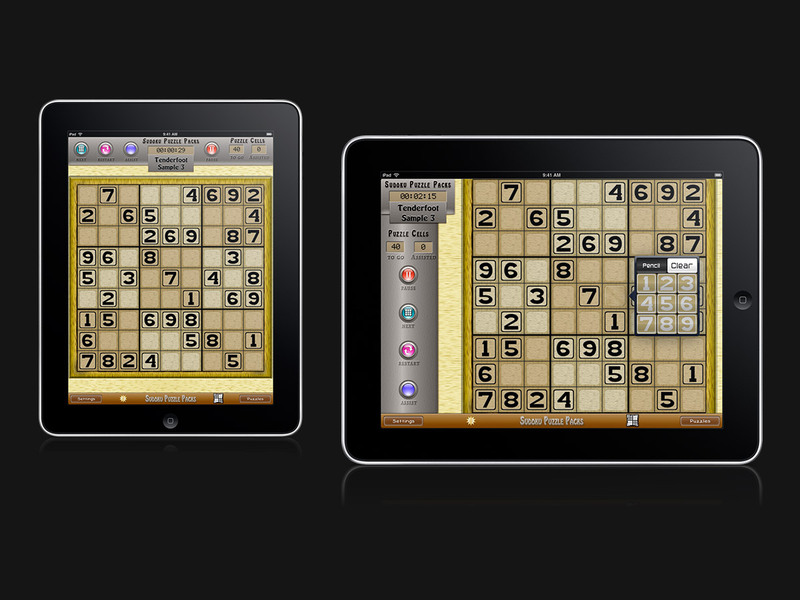 If you love your iPhone and iPad this Sudoku game really makes it shine! 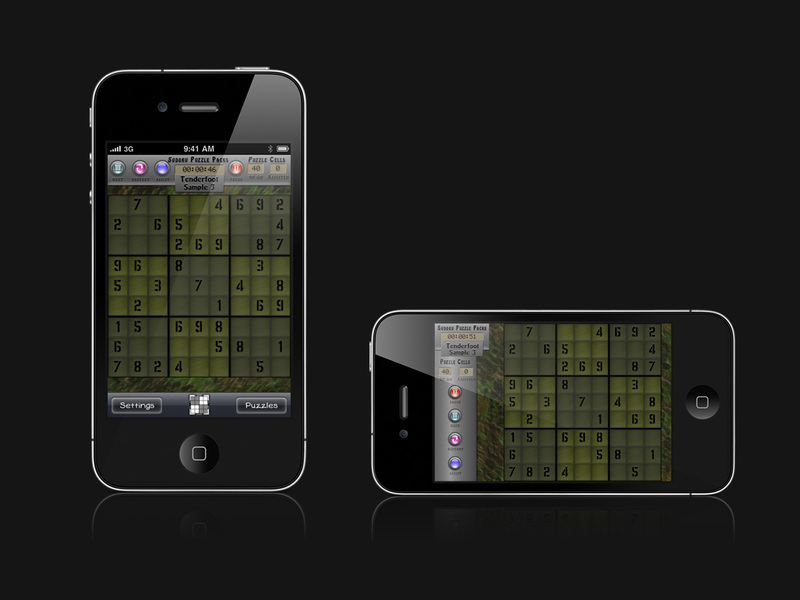 Landscape and portrait orientation available for all iOS device's. 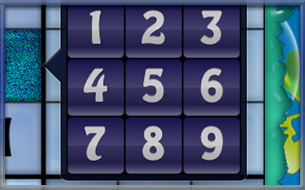 Puzzle Timer (choose to show or hide). 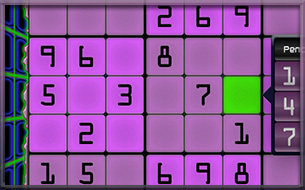 3 Variations of puzzle sizes ( 4x4 , 6x6 , 9x9 ). 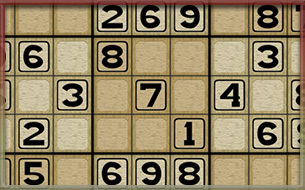 Great set of features & settings to help you in your style of Sudoku puzzle solving. 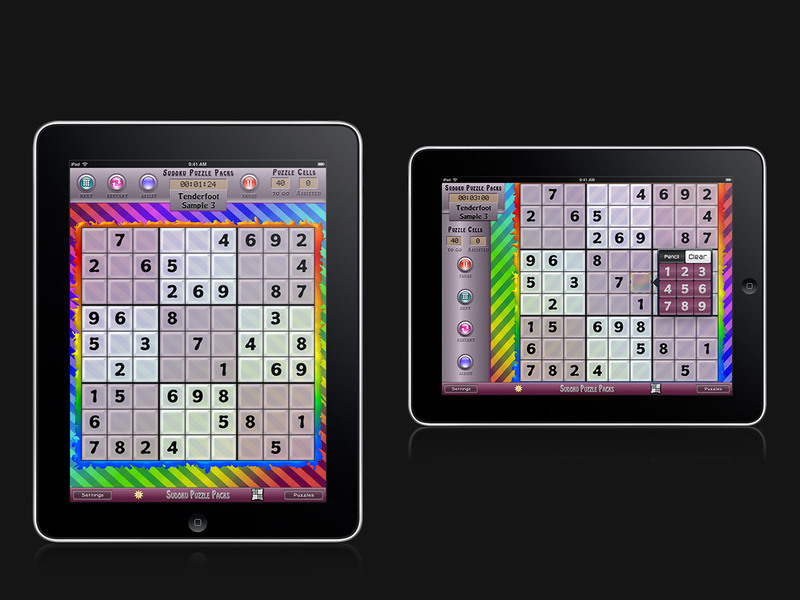 10 Colorful themes to personalize your puzzle loving personality. 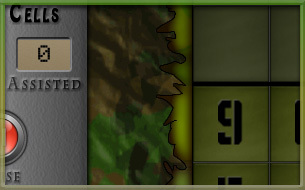 Use Pencil Marks to help remember different number possibilities. 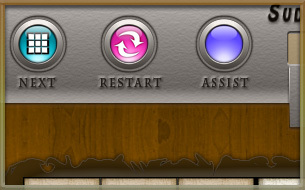 Cell Assist feature to help you get through the tough spots. 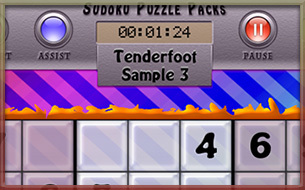 Pause, Resume, & Restart puzzles with ease. 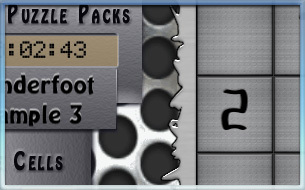 Fastest times tracked for individual players. 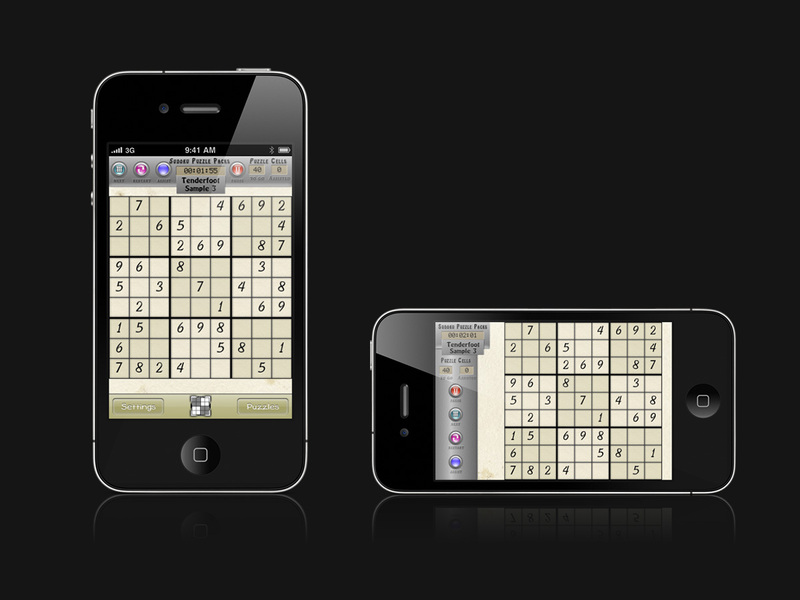 The most visually and audibly stunning Sudoku has just been created.